Thank you for visiting our website! 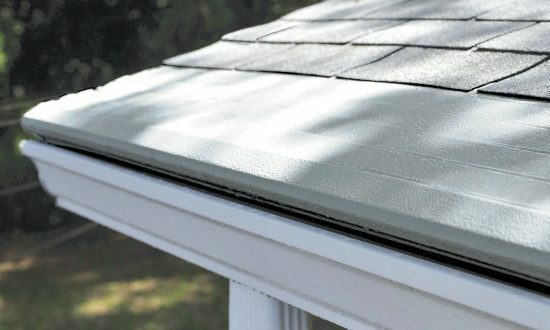 If you have a service request or would like to learn more about our best-selling gutter protection system, please fill out the form below. One of our sales representatives will contact you to provide a free, no-obligation quote. I have Gutter Helmet and need service. I would like to learn more about Gutter Helmet®. Please contact me about future upcoming sales or events. I am the owner of the property at the above address. By checking this box I understand you use an auto dialing phone system. I give Gutter Helmet authorization to contact me on my landline or cell phone.